With kids back in school, we seem to forget that we all still need to have fun! We get focused on homework, studying for tests, writing papers, and proper bedtimes. All of that is, of course, very important. But if we forget to have fun, we become overworked, overtired, and over-grumpy (we may have made up that word)! Even if you don’t have kids, this applies to you because we can bet that you often become too focused on work or household chores and forget to have fun too! While Monday through Friday really does have to be pretty focused on necessary tasks for both adults and kids, there are still a few things you can do during the week to help relieve stress. After the necessary evils of work and homework are done, sit down together and watch something funny. Why? Quite simply, laughter really is the best medicine. It’s been proven time and time again within the medical community. Laughter decreases stress hormones and produces endorphins which are our body’s happy chemicals, providing us an increased sense of well-being. If you do have children, you can take a little break right after school prior to starting homework. We know it seems like a good idea to get it done right away, but the kids have been at their version of “work” all day. They may need a little brain break to get the motivation and energy to focus and do well on their homework. Grab an ice cream cone on the way home or go for a little bike ride. If you don’t have children, you can take a break after work. Take a stroll on the beach or grab a fancy coffee on your way home. You don’t have to go straight from work to do more work at home. It’s ok to take a moment and catch your breath before continuing on with your day. 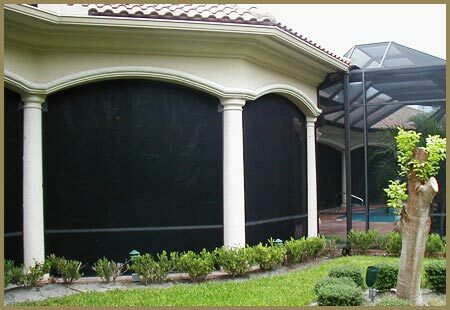 It is our rainy season here in Florida, unlike many other states who experience their rainy season during the winter. That can be tough. Our rainy season is also our warm season. Kids want to be outside, but often can’t due to the weather. Maybe buying a new board game would be a good idea for your family to provide something different to do when you are stuck inside. With our rainy season comes our hurricane season. Even paradise has its downside. But, you don’t have to let it get you down. We can help provide safety for your family during hurricane season when you are stuck inside together, hopefully laughing and playing games. 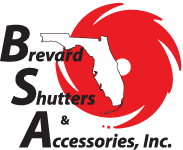 At Brevard Shutter, we offer a wide variety of hurricane shutter systems, including roll-up shutters and hurricane panels. We are sure we have one that will fit your family’s needs and budget! 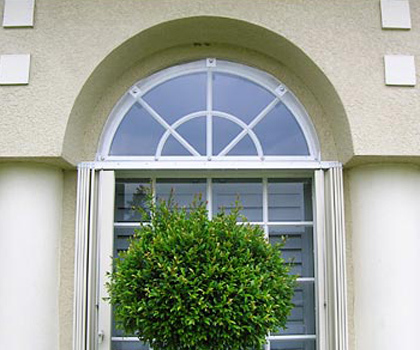 If you live in the Melbourne, Palm Bay, or beachside areas, please give us a call today!